Obviously I had to use a new pic for today and so have decided to mix two of my fave polishes of the year. 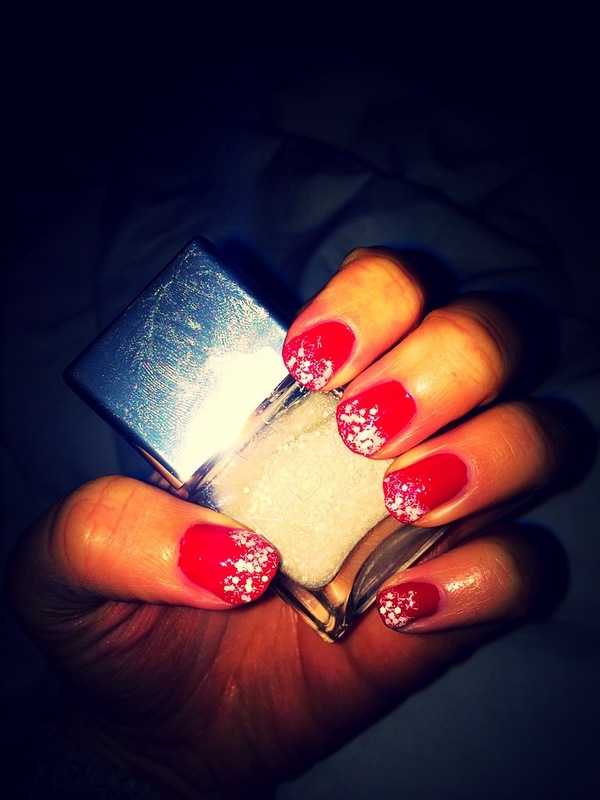 My Louboutin rouge and Nails Inc snowflake. Red with a sprinkling of snow to the tips is incredibly Christmassy if I do say so myself!